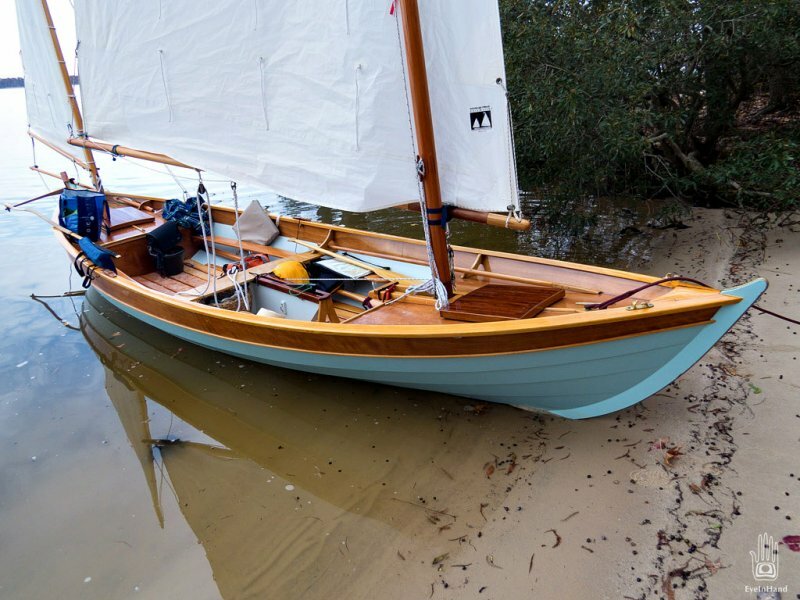 UNA is a stretched version of Iain Oughted’s Arctic Tern, with slightly increased sail area and centerboard repositioning. Clinker built in 8mm okoume plywood. Birdsmouth spars are Douglas Fir. Gunwales are Ash. Thwart and knees are White Oak. 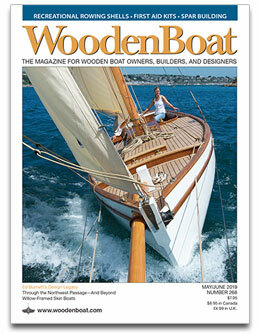 Cherry accents the hatches and centerboard case.